TAMPA - A new study reveals pedaling a bicycle at a rapid pace can reduce Parkinson’s symptoms by 35 percent. 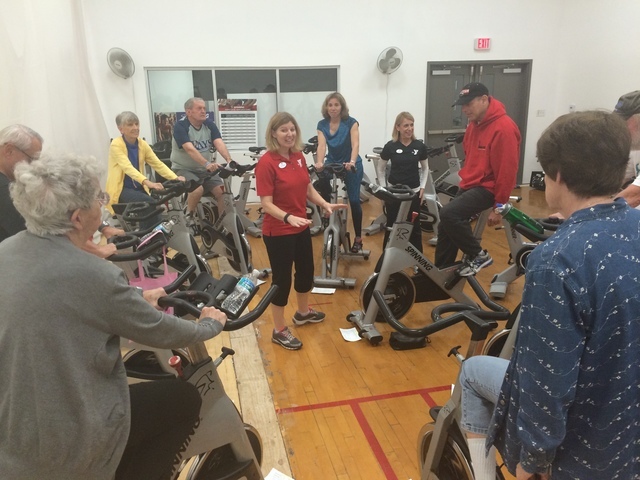 Right now, the South Tampa Family YMCA is offering a new program catered to those with the diseaseThe Pedaling For Parkinson’s class is free for the first eight weeks to those with medical consent. Pedaling For Parkinson’s is open to patients, ages 30-75, diagnosed with Idiopathic Parkinson’s disease. A medical provider consent and clearance form is required to register. For more information, call 813.839.0210 or email melissa.brockman@tampaymca.org.